The first vending machine was built in England during 1880s for dispensing post cards. However, with the passage of time, they can now perform several other functions as well. 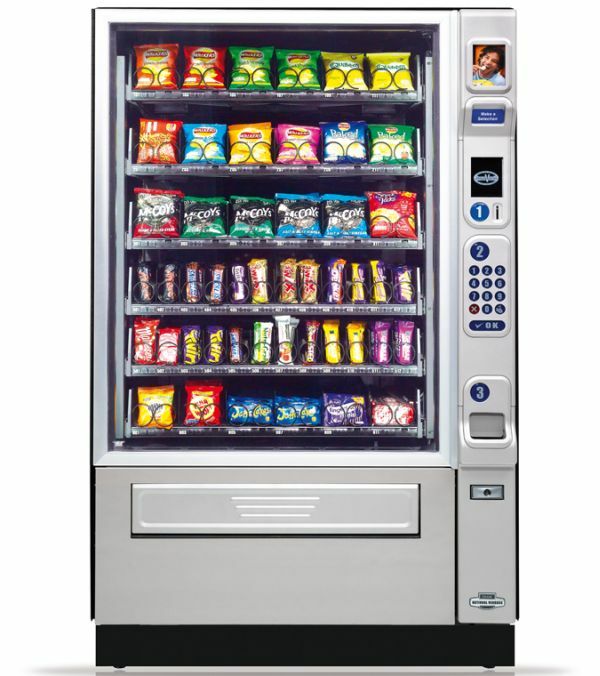 Vending machines provide customers with convenient and fast access to different products. 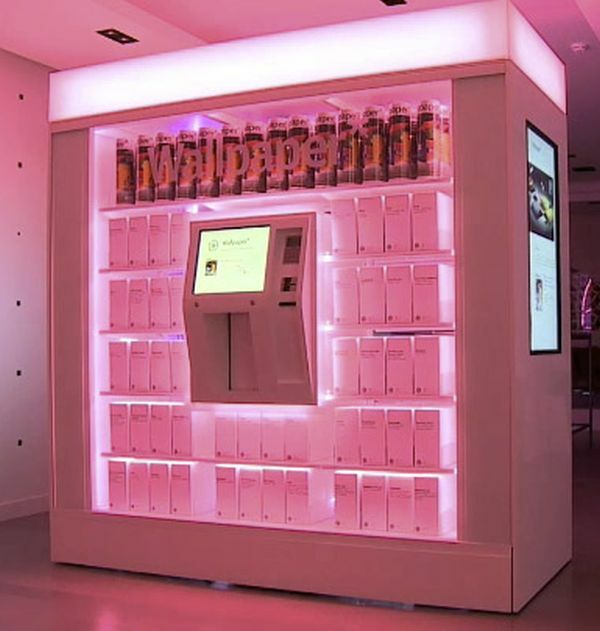 People have been using different vending machines to dispense stuff from meals to fruits, and whisky to weight machines. Here are some most popular vending machines. Vending machine for handing out socks seems quite different. Hong Jung Mi. 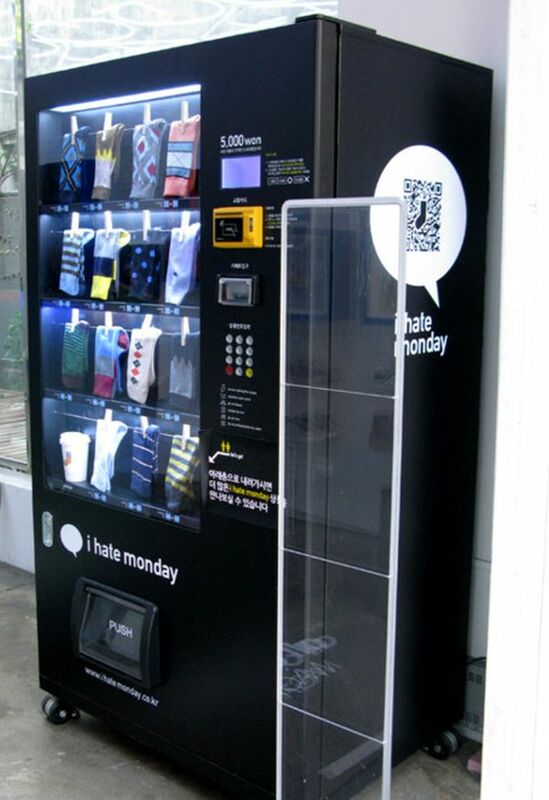 the creator of the sock brand “I hate Monday”, was not in a position to open a shop for selling socks; hence, installing a vending machine was the best option for her. When she rented one machine and it proved successful, she opened a few more, placed them in different areas of Seoul, in Korea; and created a website for it. 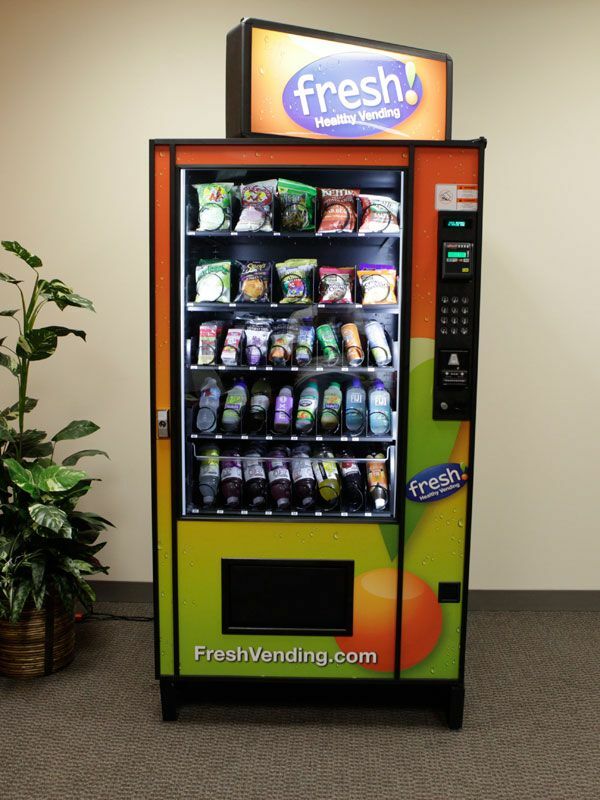 The food vending machines focus on providing people with quick and easy access to their favorite food items. Nutrition standards of food found in these machines can promote healthy eating. Moreover, a clear emphasis on healthy food and beverage is good for any business as well. Good for outdoor and indoor purposes, magazine vending machine strives to cater to the demand for magazines. The magazine vending machine dispenses magazine and newspapers. You can install magazine vending machine at bus station, saloon, airport or elsewhere. It is very inconvenient for every biker to have a flat tire at a place where the nearest bike repairing shop is not at a walking distance. Since most of the bikers do not carry extra tools or tire with them, such a situation can be an end to their ride. 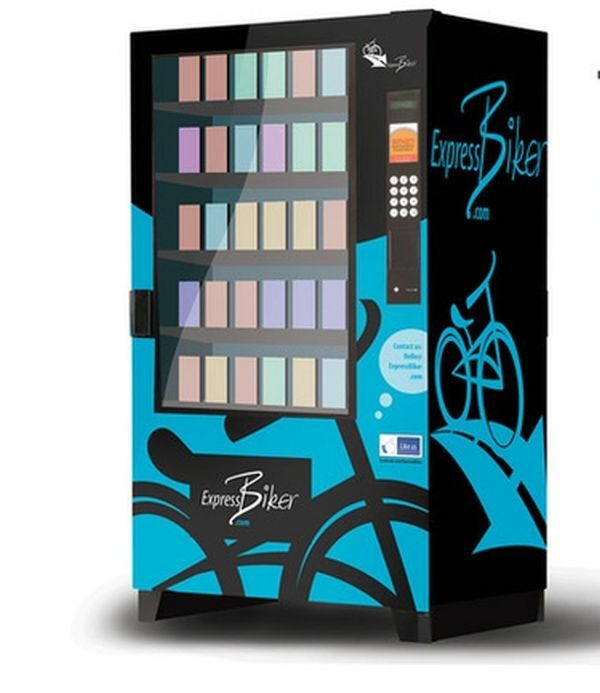 That is where the idea of bike parts vending machine comes into picture. 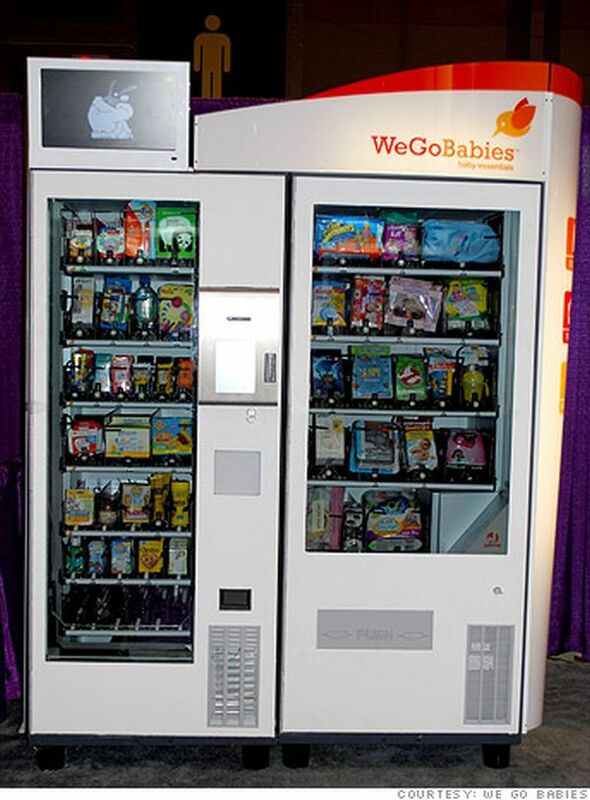 A vending machine full of baby goods. A machine that distributes bottles, diapers and much more. These machines can be installed in places like shopping malls, where mummy, daddies and babies are in need of items. As of now, these machines are in limited numbers and installed only in Ohio and California areas; however, as the company grows, these machines will be installed across the United States. Vending machines were mainly used to dispense candies and soda thus far, but nowadays distributors are taking this concept to the next level. These machines offer quick access and a managed inventory control.